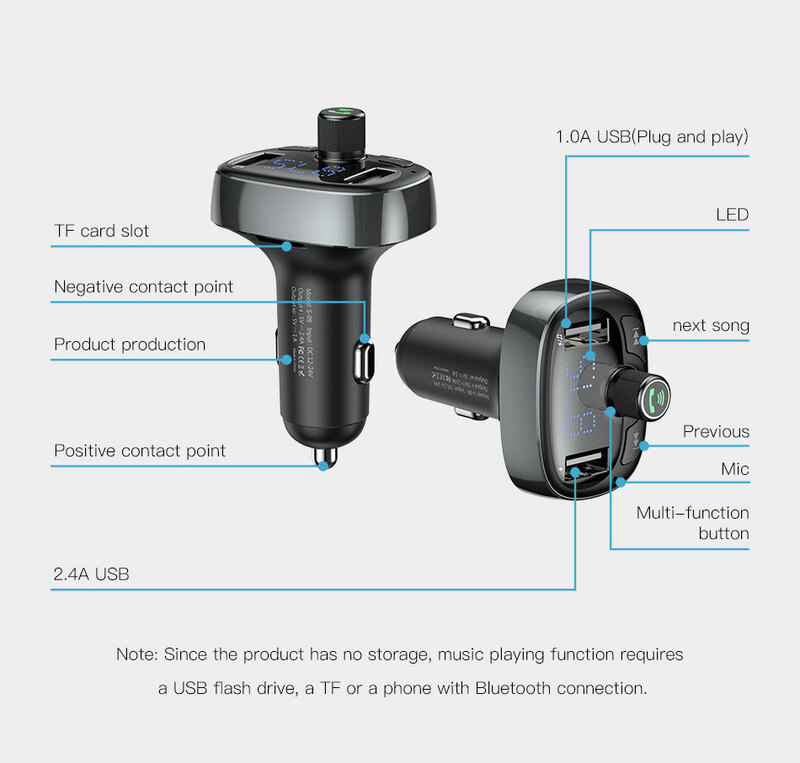 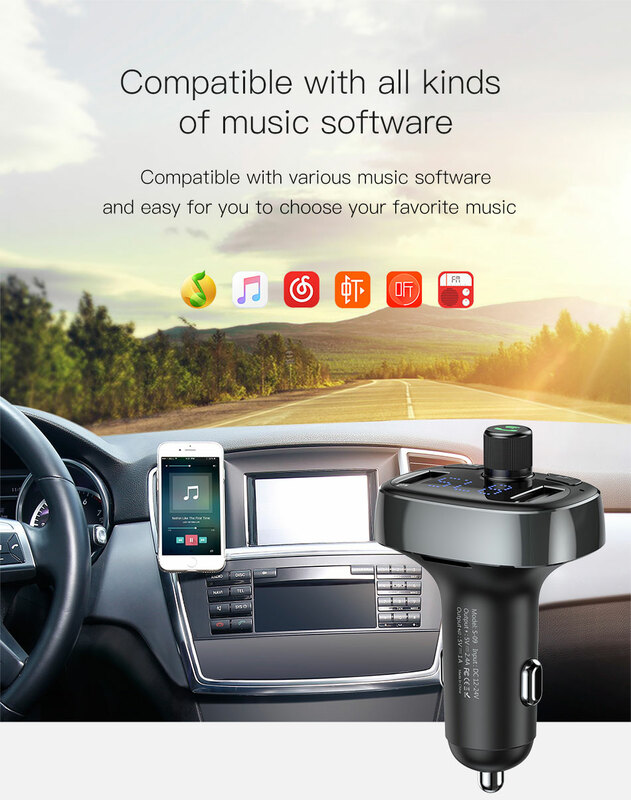 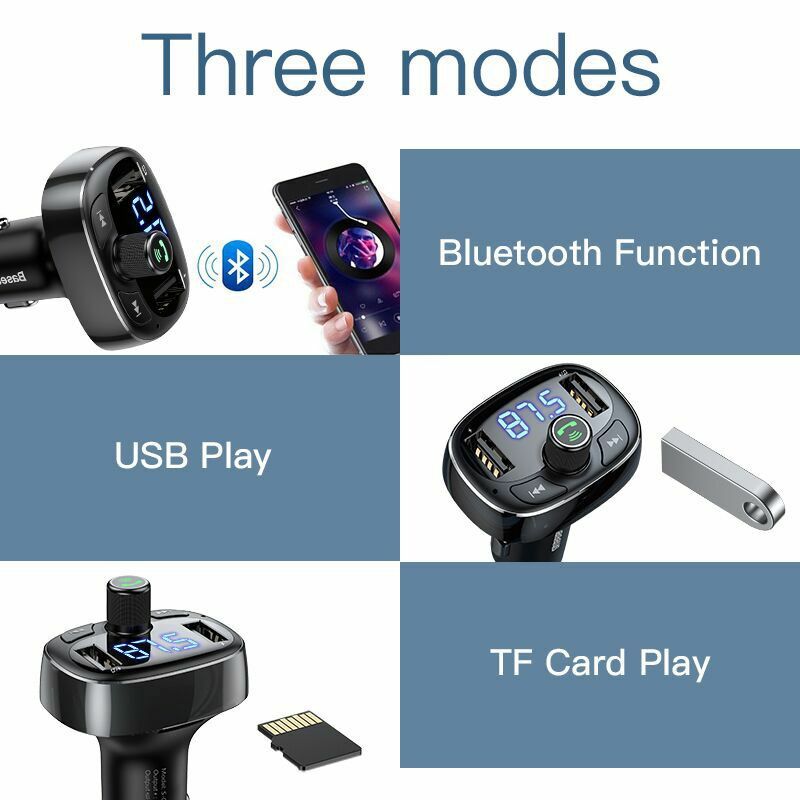 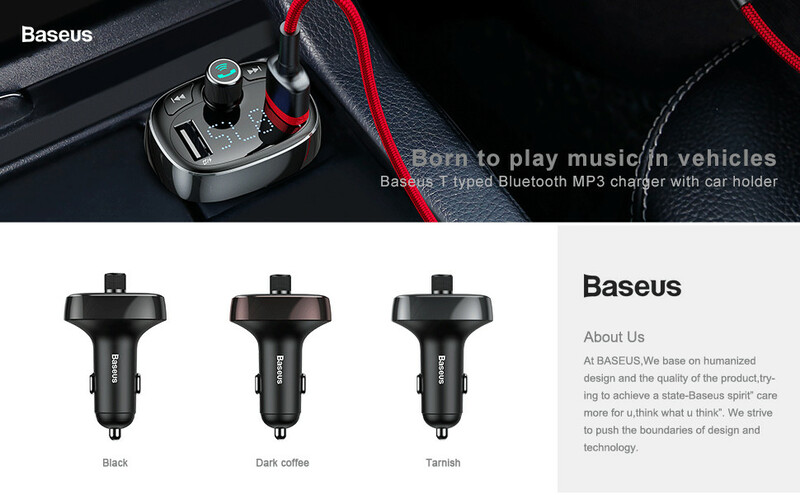 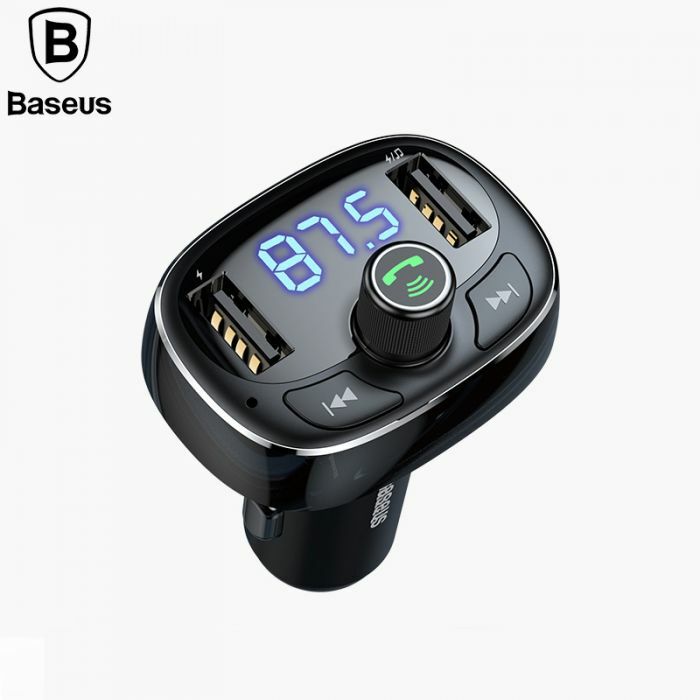 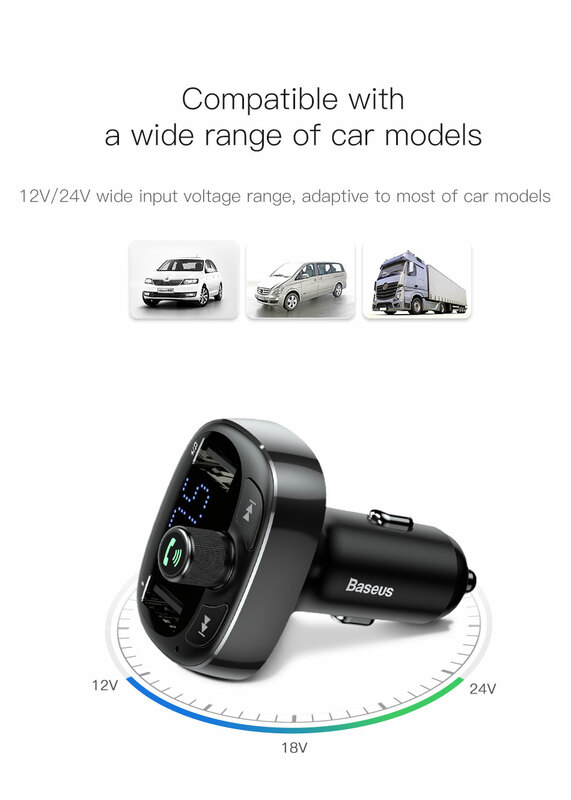 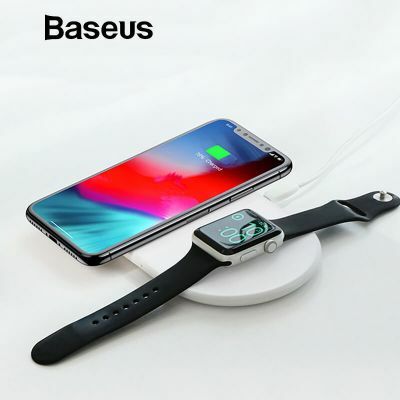 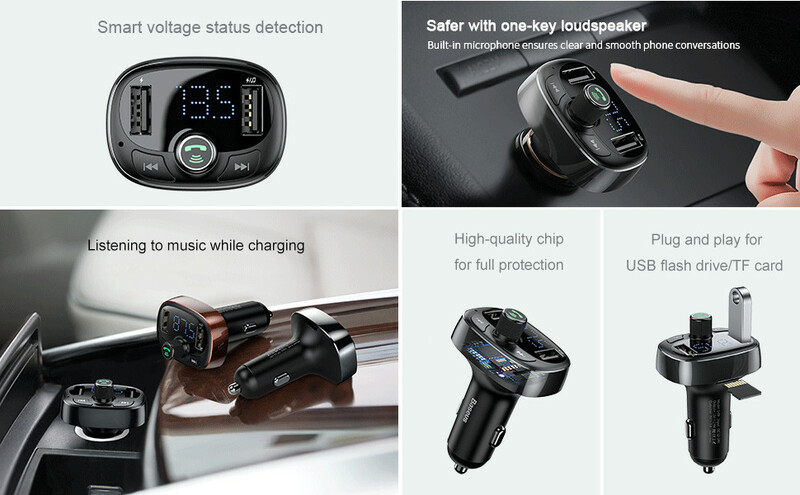 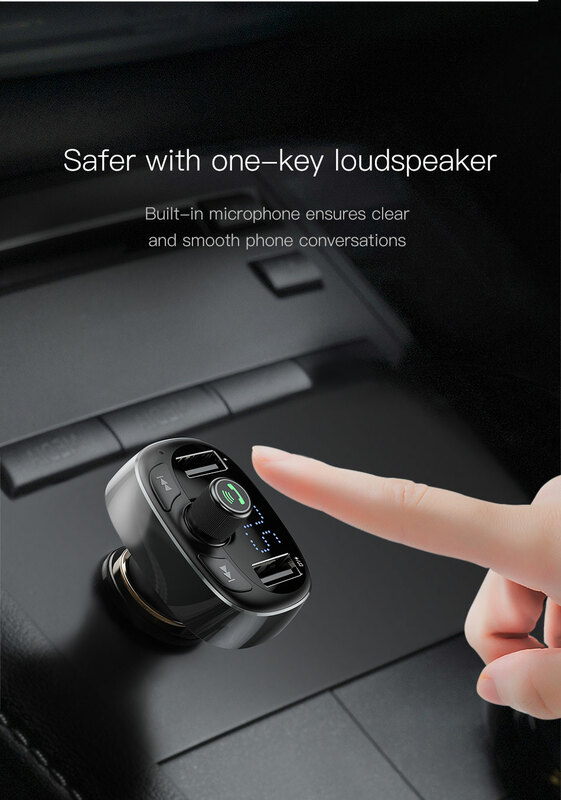 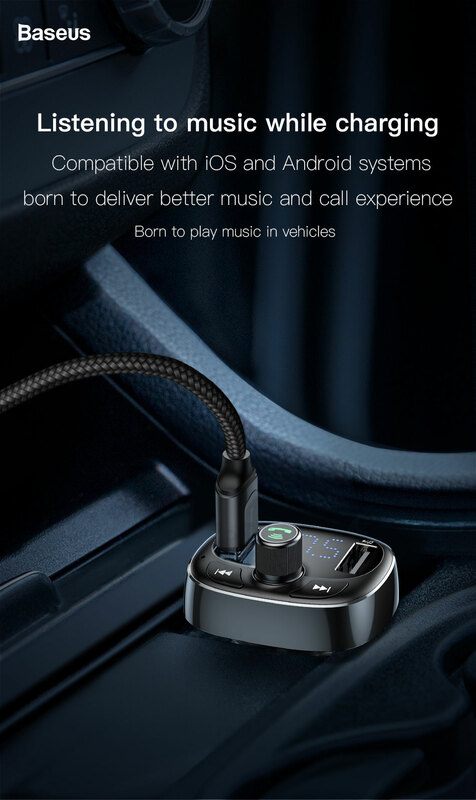 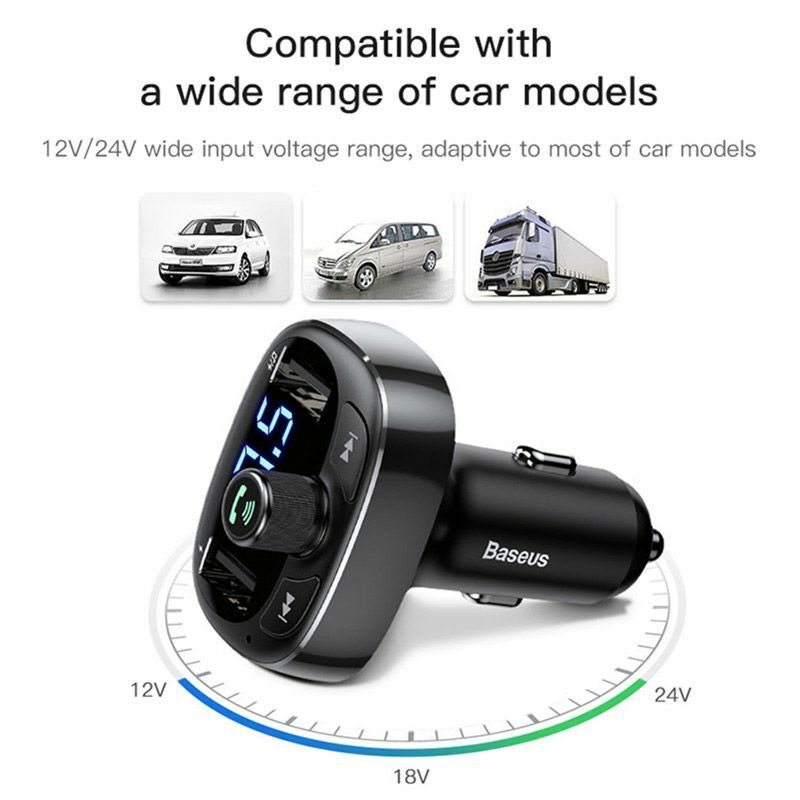 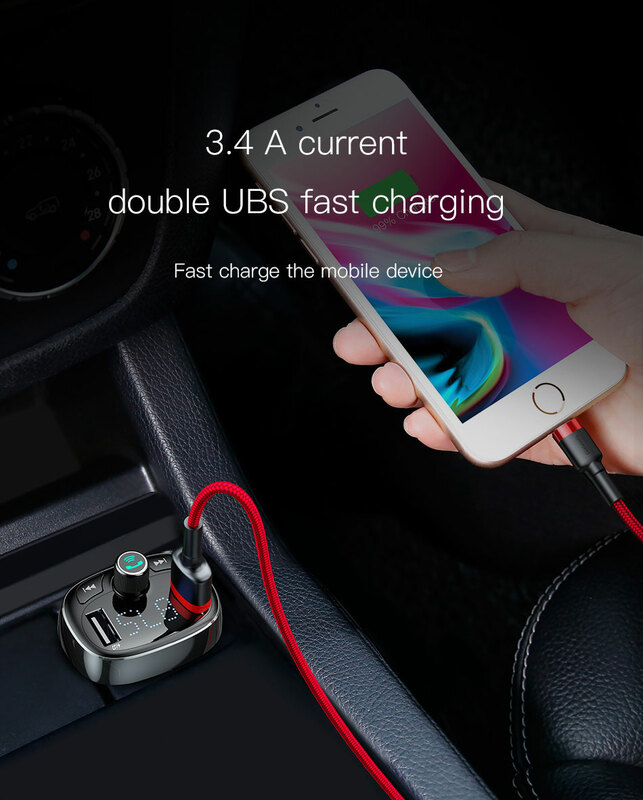 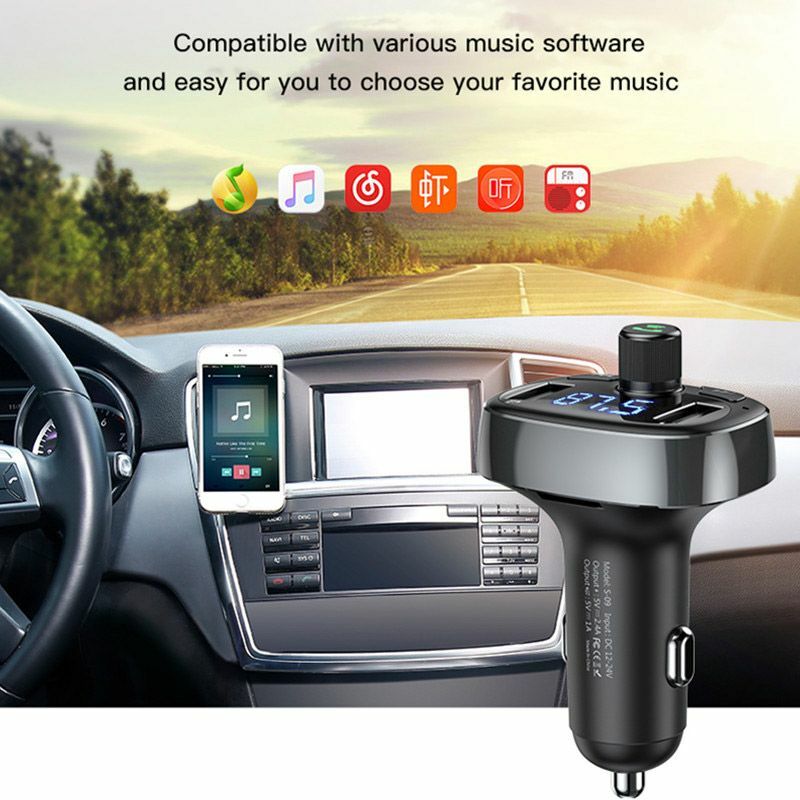 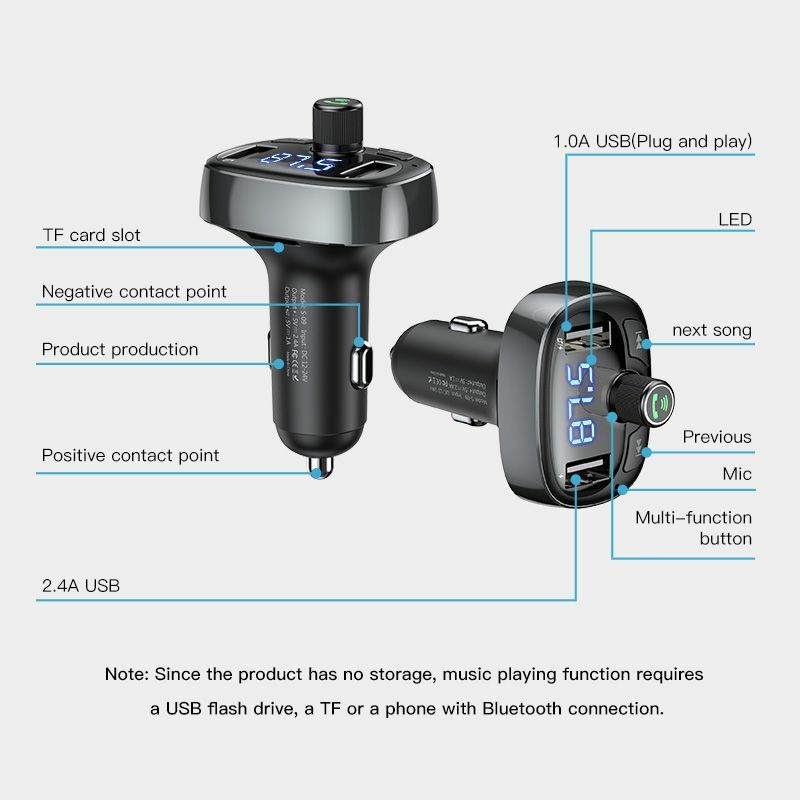 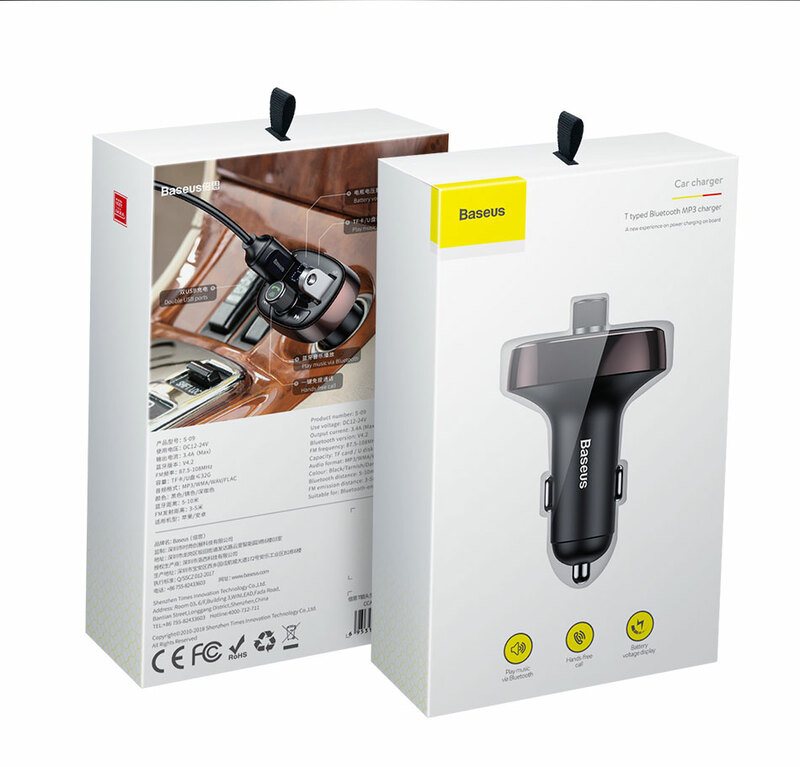 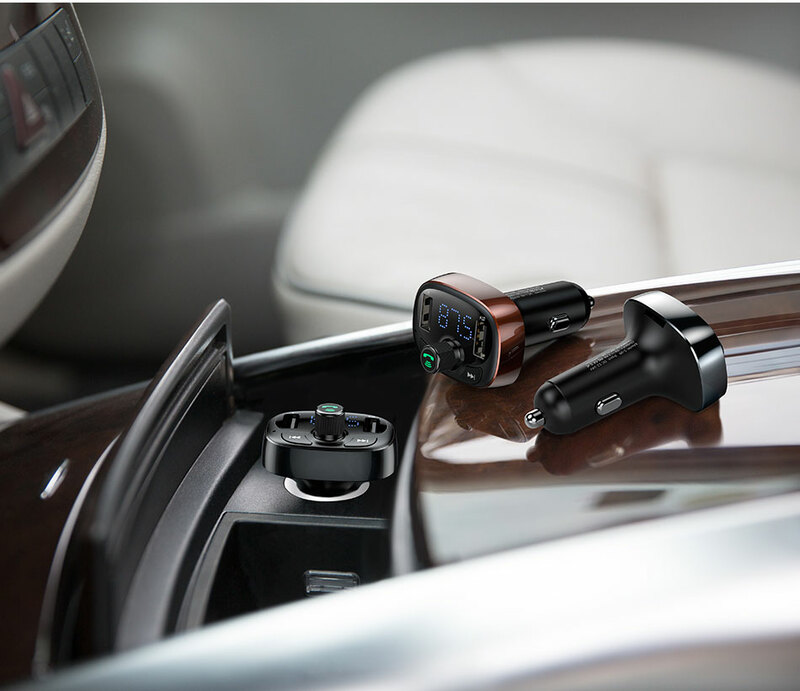 Baseus FM Transmitter Bluetooth Car Charger will provide more convenience for your driving journey. 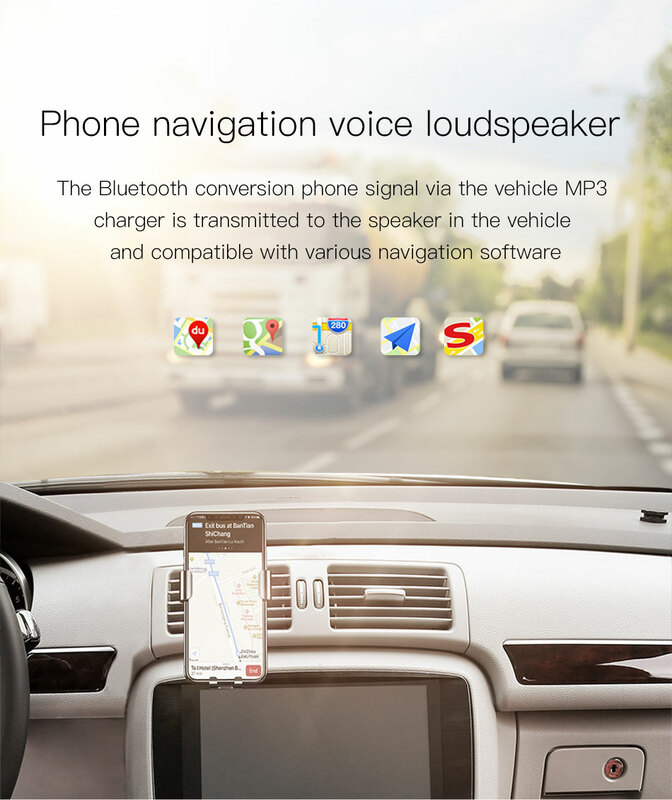 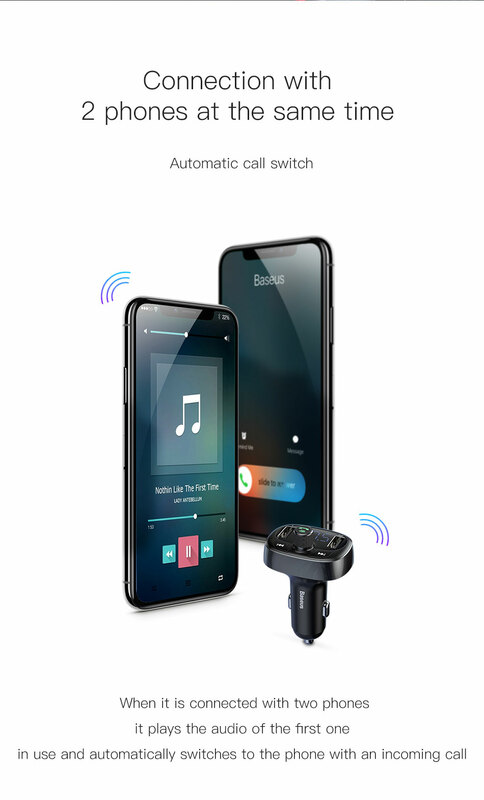 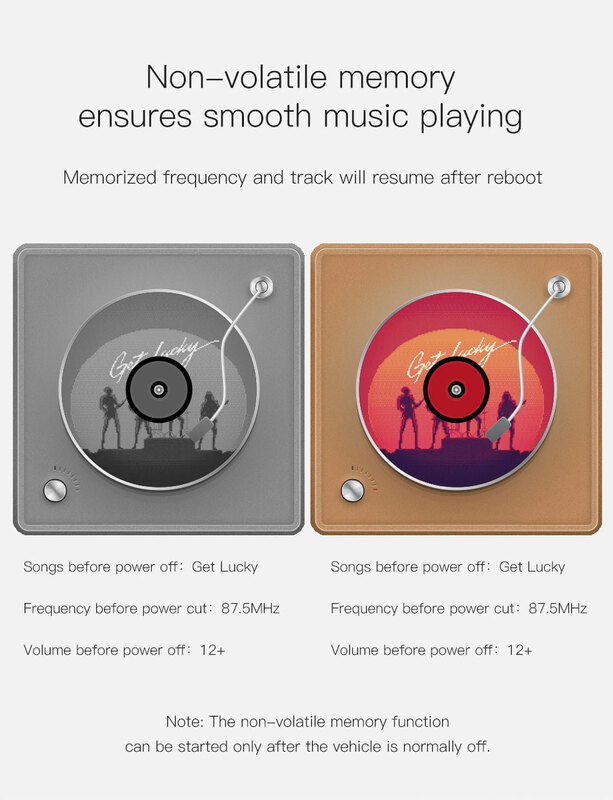 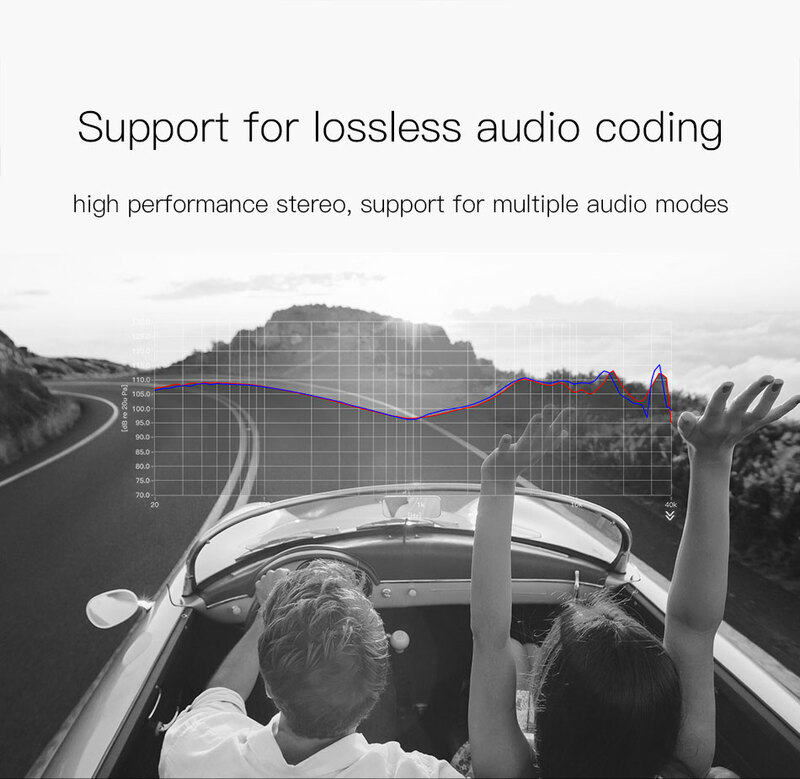 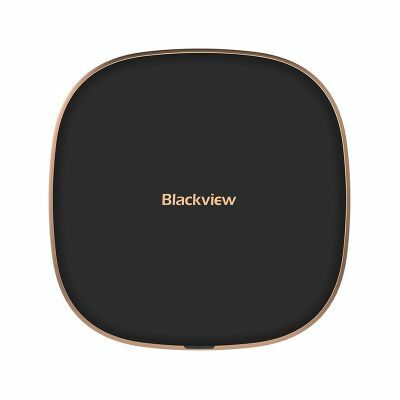 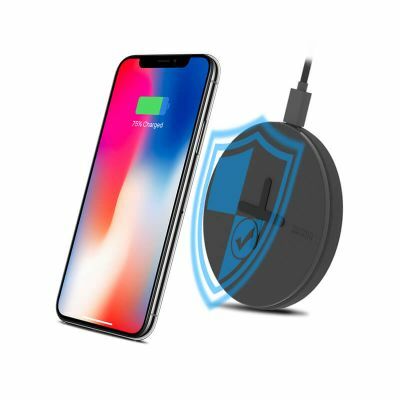 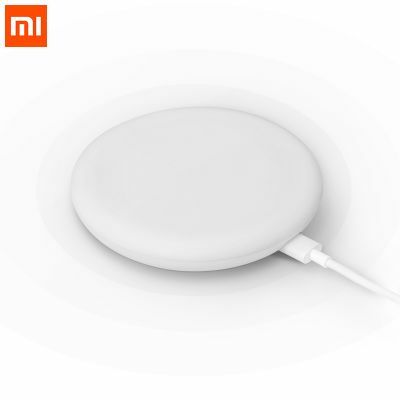 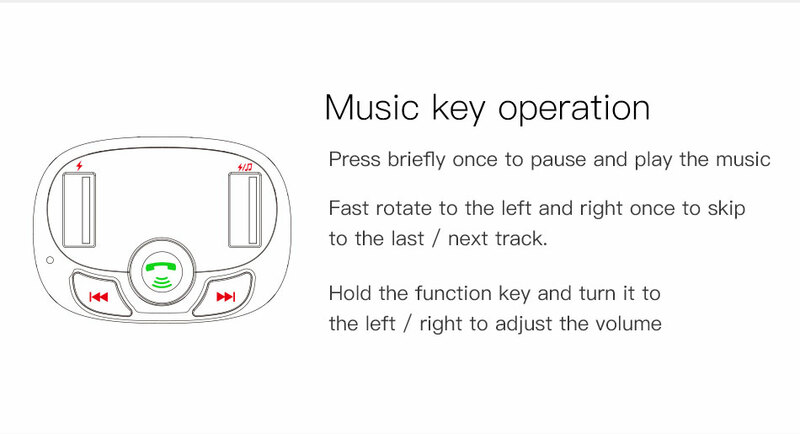 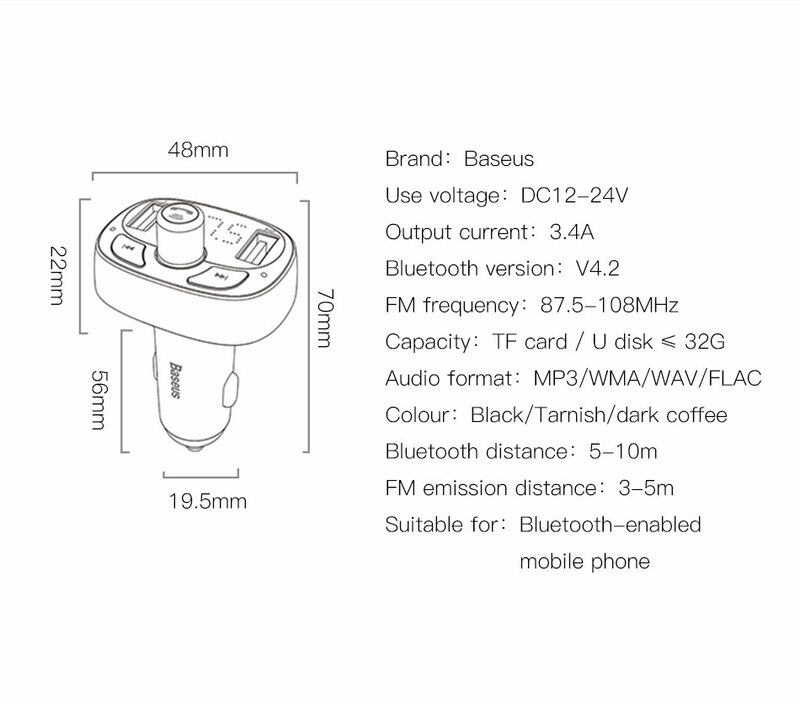 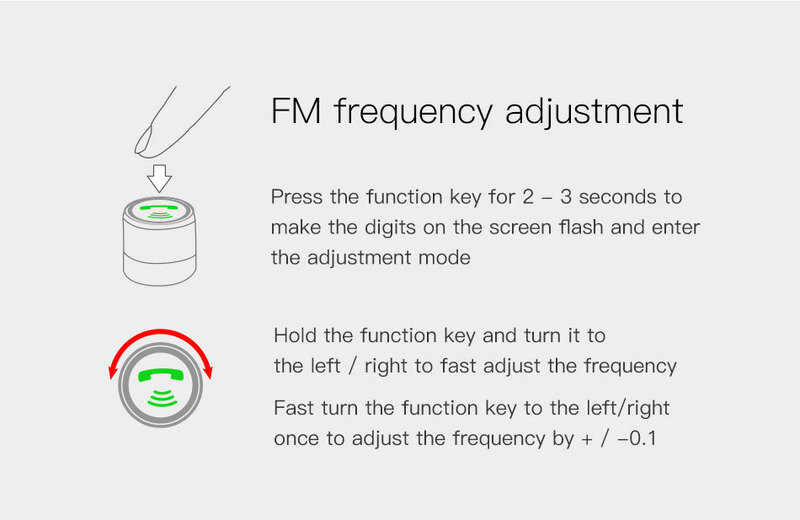 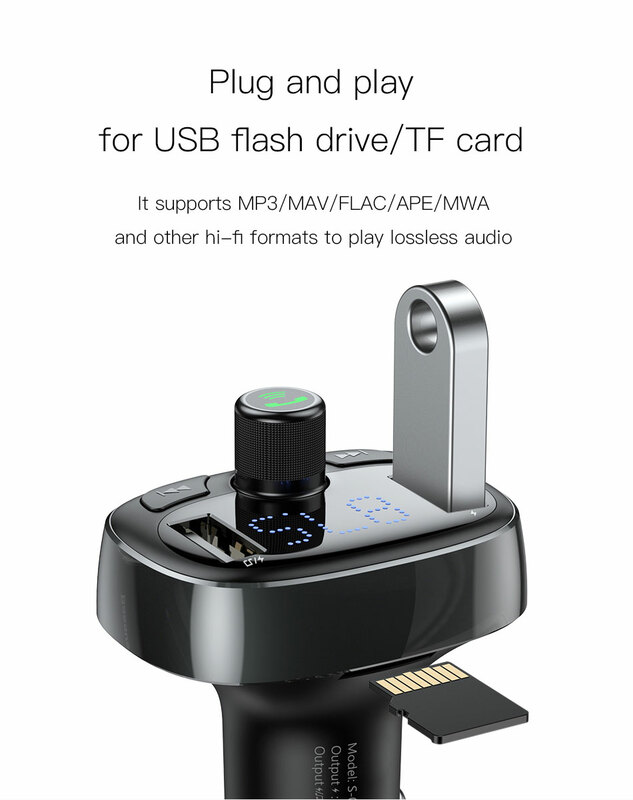 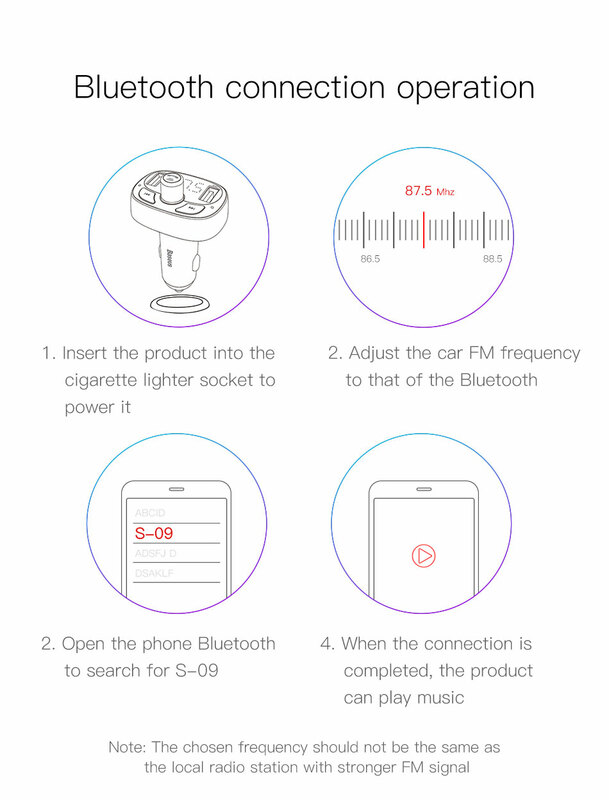 First, 3A output ensures fast charge speed for your electronic devices, then the Bluetooth MP3 player function supports you enjoy your favorite music on the way, what's more, it will not be disturbed by the incoming calls, you can get hands-free call via this devices as well. 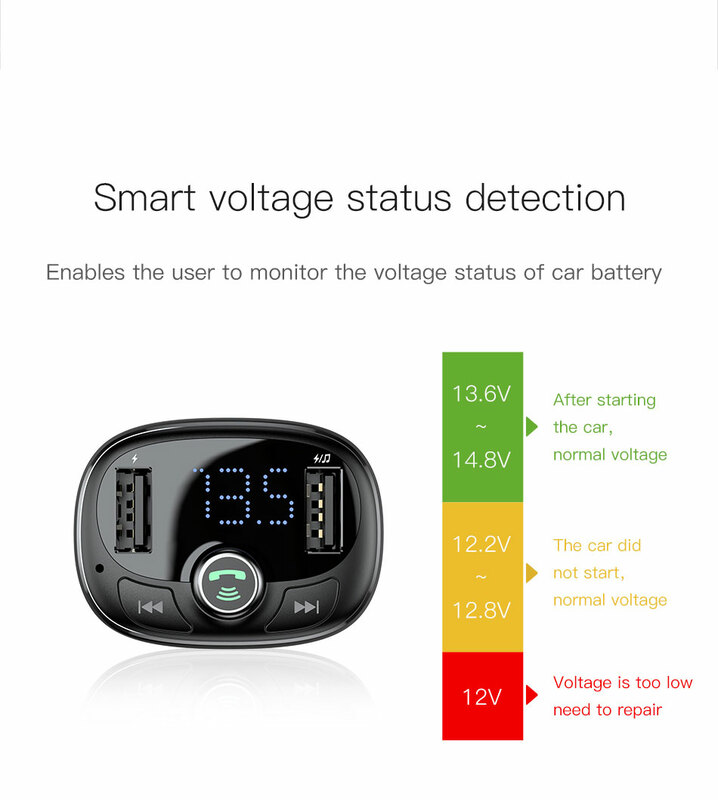 What's more, the voltage display makes you get known the battery condition as well, safer for driving.